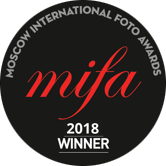 2018 Moscow International Foto Awards | Honorable Mention | Architecture |"Versailles"
A hommage to late Jacques Dubois, french painter and photographer who may be one of my biggest influences. He must have been one of the best! 2018 Prix De La Photographie Paris | Honorable Mention | Fine Art/Architecture |"Versailles"
2015 IPA | Int´l Photography Awards | Architecture | The RGB´s. Or: "Winning (with The Primaries". Featuring CRAB Studios Vienna University Building with a focus on the buildings color scheme, referring to the buidlings 1st place at the World Architecture Festival in the category "Most Innovative Exterior Color Scheme". 2015 IPA | Int´l Photography Awards | Deeper Perspective | The RGB´s. Or: "Winning (with The Primaries". To the best of my knowledge, my series was the only architectural work honoured in a category that is dominated by important social and political themes. 2013 IPA | Int´l Photography Awards | Advertising Automotive |"Natural Ingredients"
Featuring several cars and trucks with their counterparts from the animal kingdom. 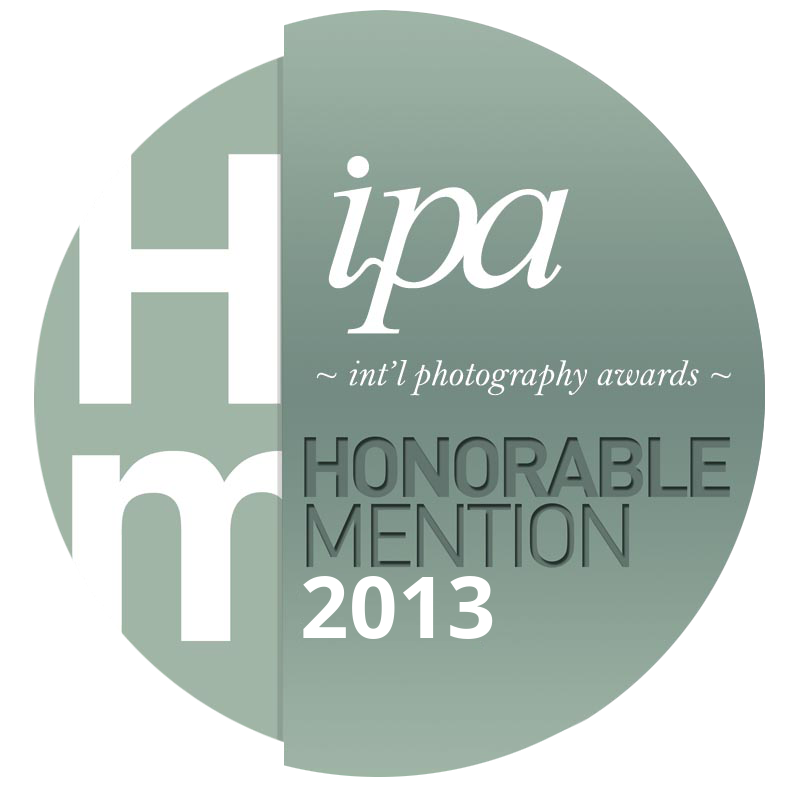 2013 IPA | Int´l Photography Awards | Advertising Automotive | "X6 On The Rocks"